Researchers have discovered that they can obtain human DNA from sediments found in caves, even if there are no fossilized remains nearby. The new findings allowed archaeologists to determine which hominid species lived in any particular cave. 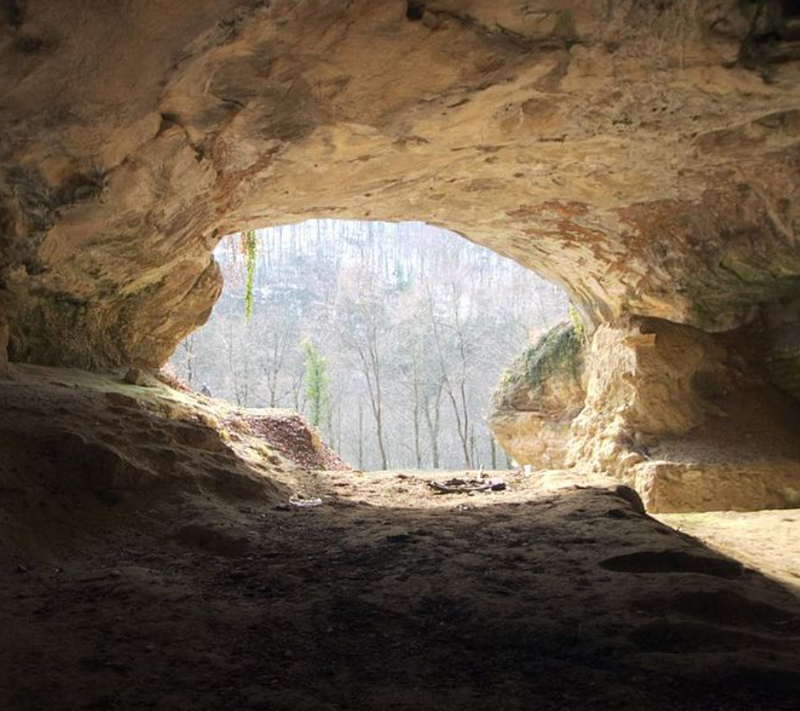 The scientific community is labeling the discovery as an “enormous scientific breakthrough.” The latest discovery corresponds to a Neanderthal which lived 14,000 to 550,000 years ago in a cave in Belgium. He urinated somewhere in the cave and left traces of his DNA. Researchers are now calling for all hominid archaeologists to include screening sediments to find DNA as a standard practice. Scientists had already found remains of Neanderthals at the Vindija Cave in Croatia. Image credit: Wikimedia. Despite the hype involving the discovery, this is not an entirely new process. Back in 2003, Eske Willersleve from Copenhagen found several DNA samples of ancient mammals and plants in caves located in Siberia. However, he did not have the means to distinguish ancient human DNA from that of modern humans. Willerslev commented on the study and said that despite how simple it may sound, usually, these samples are quite disturbed unless the researcher can prove otherwise. To capture the minuscule DNA fragments that may belong to ancient humans, researchers led by Matthias Meyer from the Max Planck Institute in Leipzig, Germany, designed a human DNA sample from mitochondria, the organelle responsible for energy production in cells. The sample interacted with the DNA sequences that resembled it, and then researchers took the data and compared it to existing DNA data on Neandertals and Denisovans. 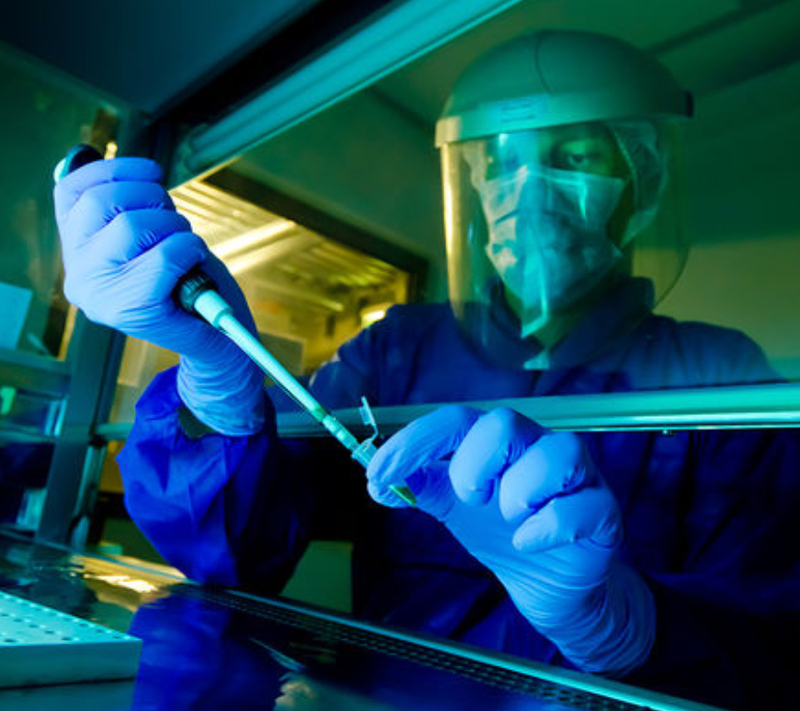 Researcher Matthias Meyer works in a laboratory. Image credit: Max Planck Institute for Evolutionary Anthropology. They ended up detecting Neandertal DNA from four out of seven caves they visited, all along the path from Russia to Spain. They also examined the Denisova cave in Russia, where the first Denisovan samples were observed, encountering significant DNA traces of Denisovans. What surprised them the most is that they could obtain accurate DNA data without having the bones at their disposal. This is the case of the Trou Al’Wesse cave in Belgium, which only contains leftovers of tools used by ancient hominids. Additionally, they found evidence of at least 12 mammal families, including extinct species of wooly rhinoceros, cave hyena, cave bear, and wooly mammoth. “If one must rely on finding bones, one will always have incomplete data. By isolating DNA directly from sediments, we can dramatically expand what we know about where people were, when they got there, and how long they stayed,” stated evolutionary biologist Beth Shapiro to Science Magazine. It was at the Max Planck Institute where the original sequencing of the Neanderthal genome took place, being published in 2010. Describing the genome has provided clues on how the brains and bodies of our ancestors evolved over the course of thousands of years. The genome allows geneticists to determine which genes are active and which are inactive during a species’ evolutionary path. This new method may help fill in the gaps on human migration throughout evolution, as now it will be possible to determine which caves were inhabited by Neanderthals or any other species of the Homo genera.